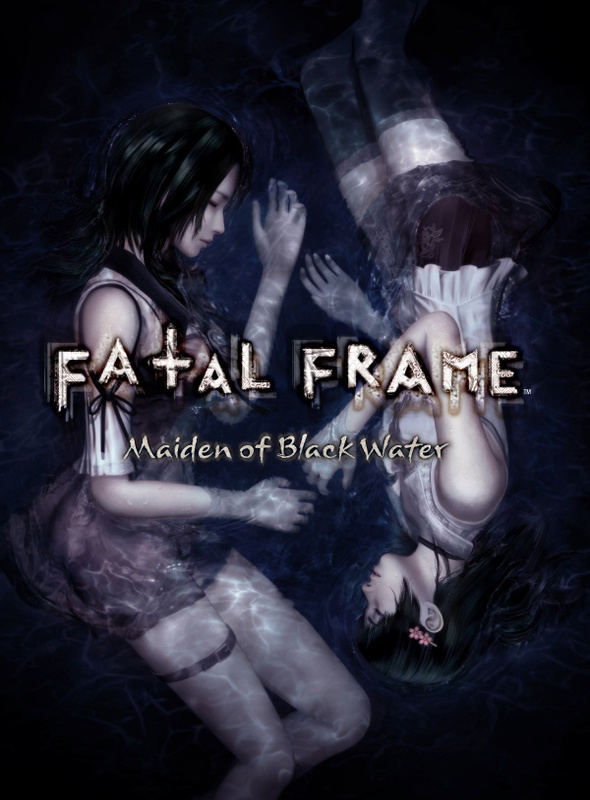 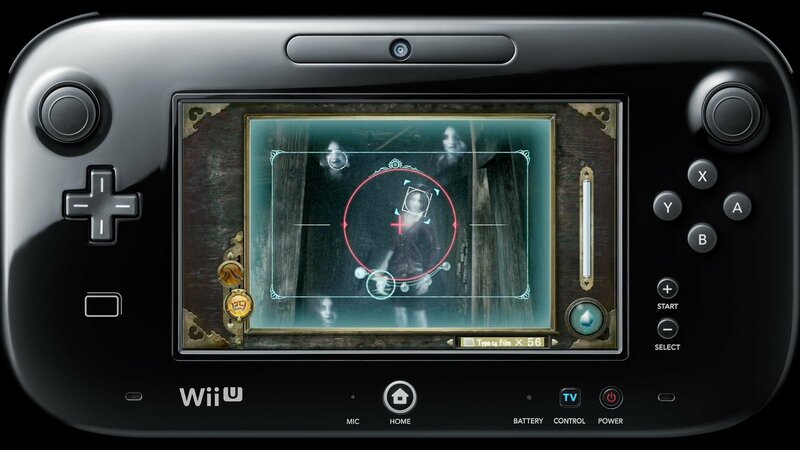 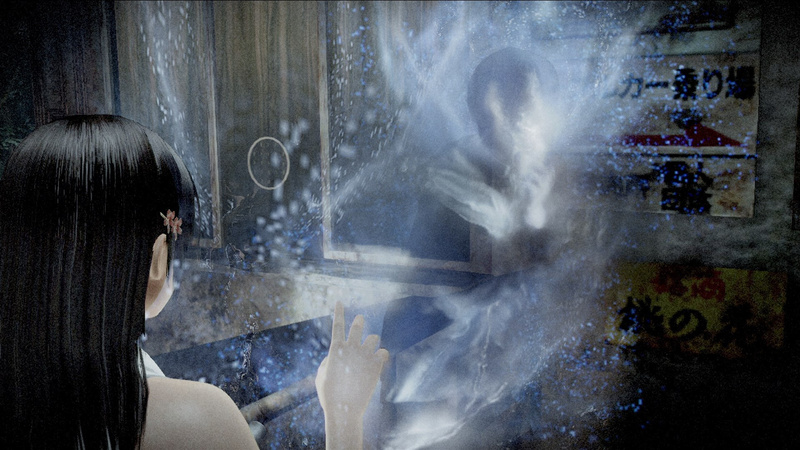 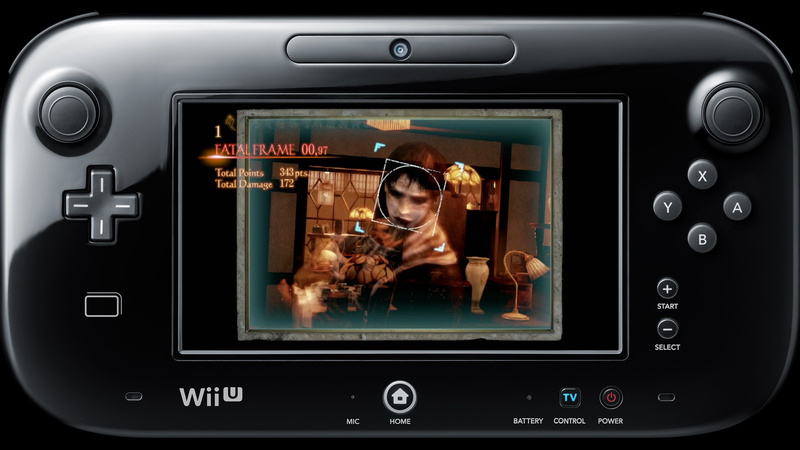 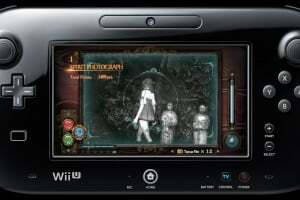 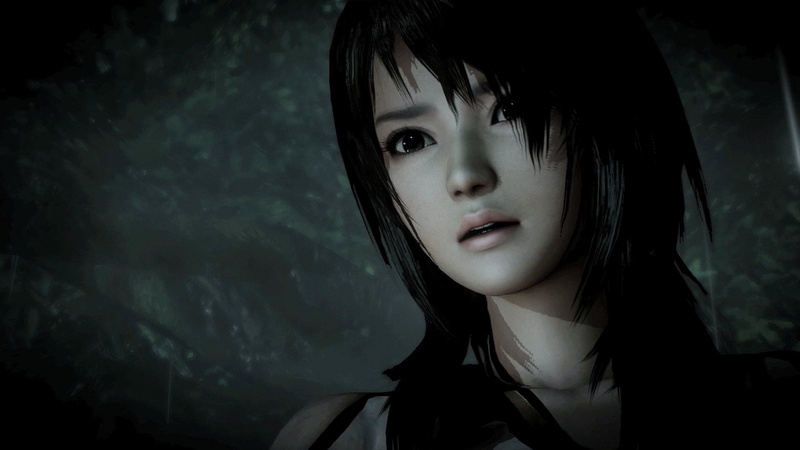 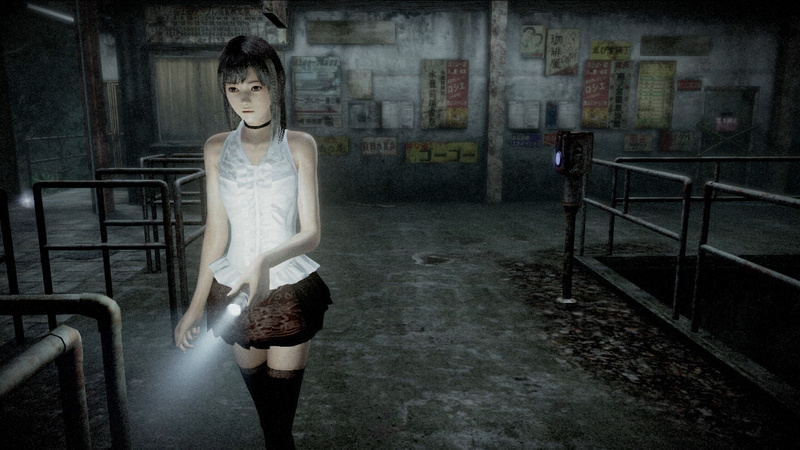 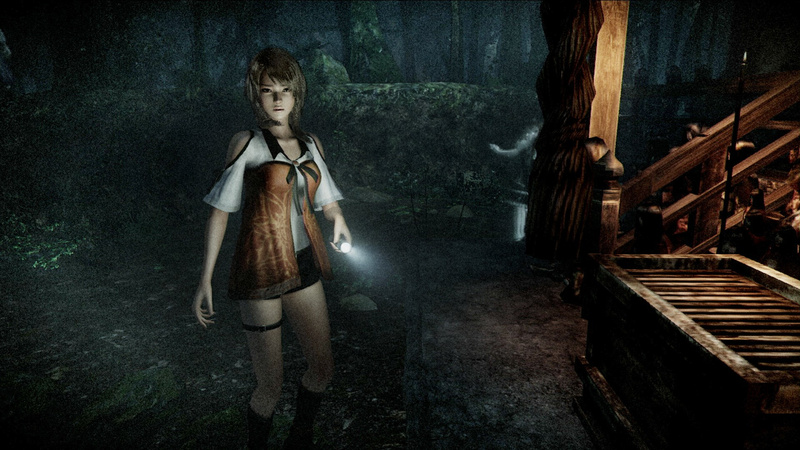 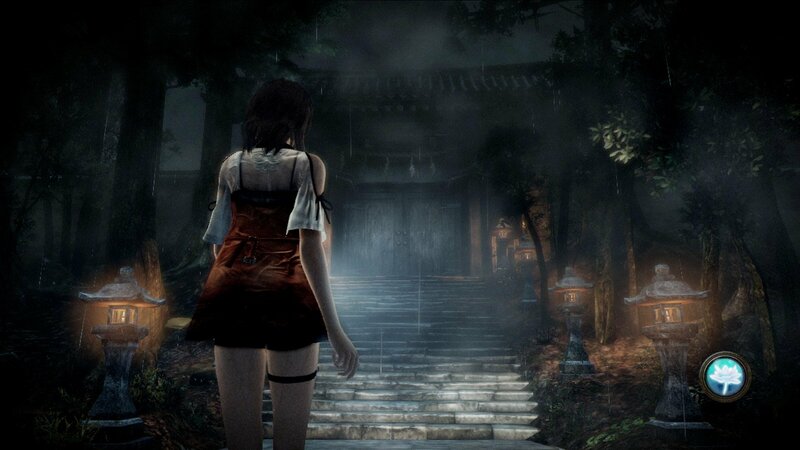 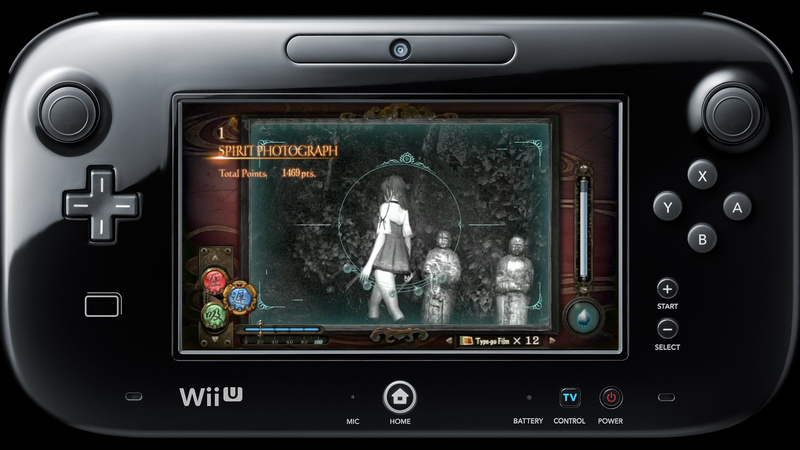 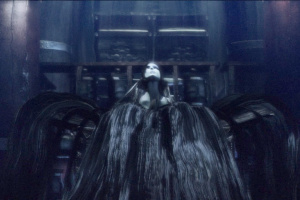 Sorry, no review of Fatal Frame: Maiden of Black Water yet. 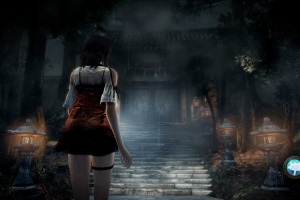 As one of three people with the power of the Camera Obscura and the ability to see the shadows of those spirited away, you'll explore the ruins of an eerie inn, a shrine filled with life-size dolls, and a lake full of dead priestesses. 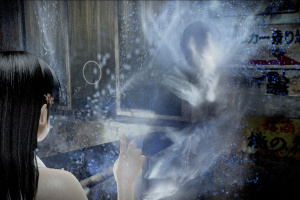 Each shadowy location is connected by a stream of water flowing throughout the mountain, and this once holy water is tied to the darkest mystery of all—the history of death and darkness on Mt. 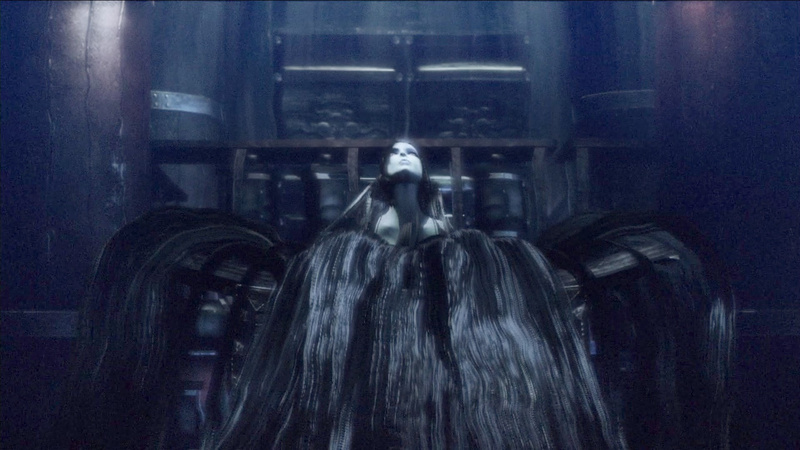 Hikami. 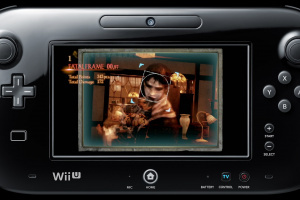 It got censored in the US. 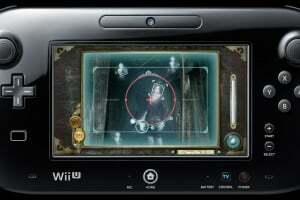 $62.50 in Canada!?! 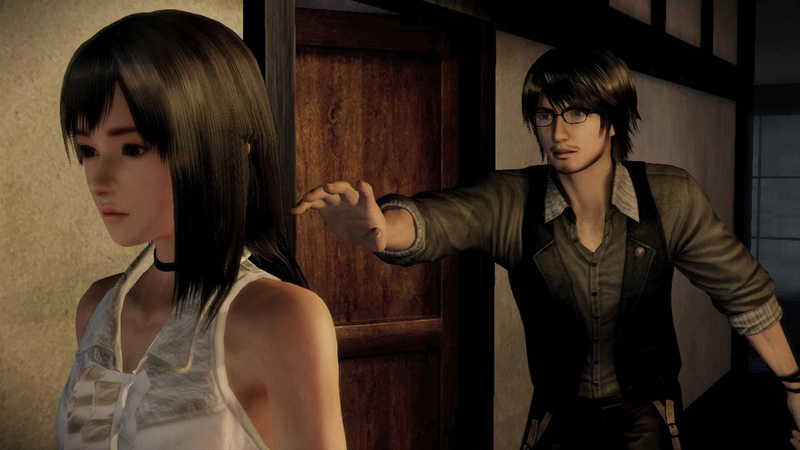 Pretty harsh.